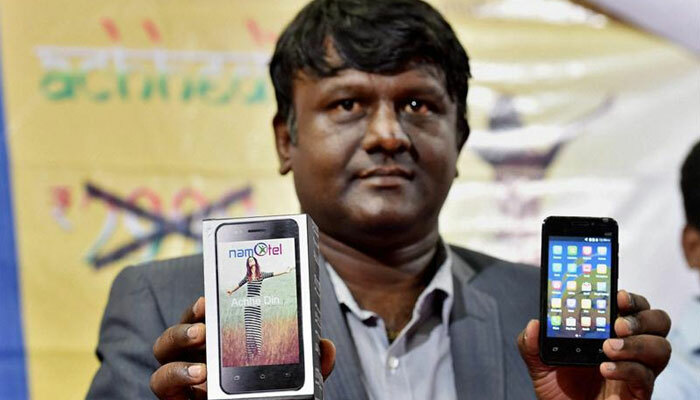 Bangalore-based Namotel company has launched the world's cheapest android smartphone at just Rs 99. 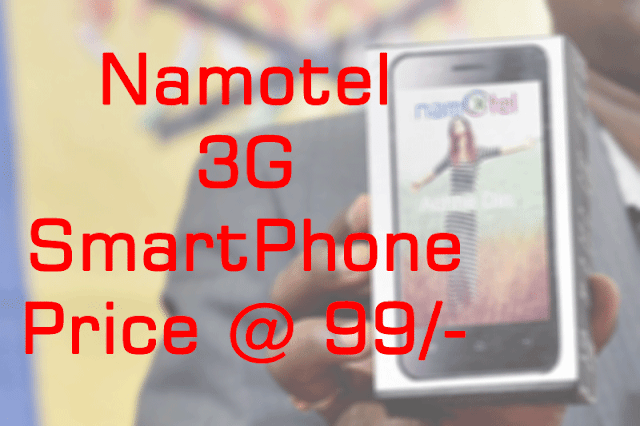 This Acche Din smartphone beats Freedom251 and Docoss X1 which were priced Rs 251 and Rs 888 respectively. Namotel Acche Din smartphone features a 4 inch display, runs on android 5.1 lollipop, is powered by 1.3 GHz quad-core processor along with 1 GB RAM and supports dual SIM. 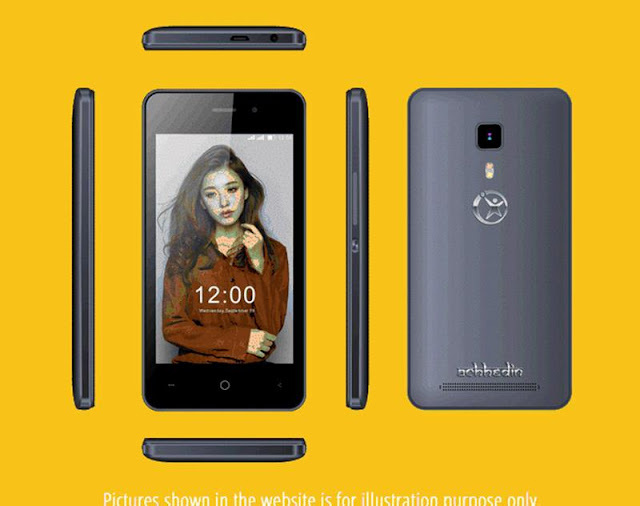 It also features a 4 GB internal storage, 3G connectivity, 2mp rear and a VGA front camera.